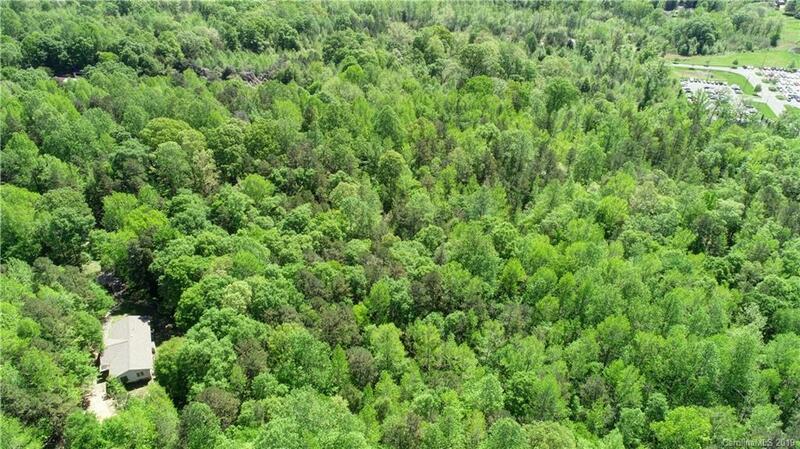 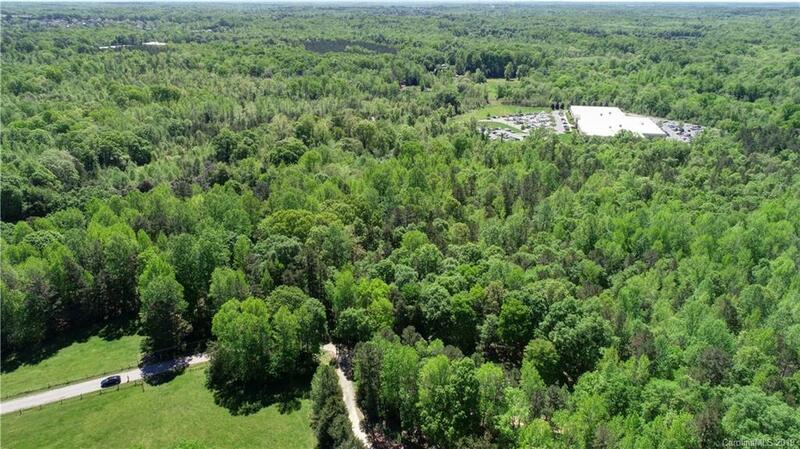 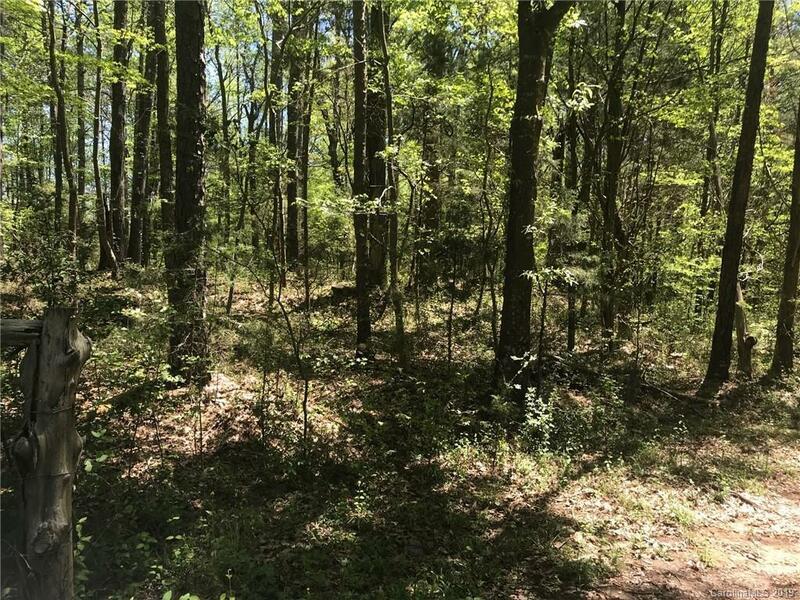 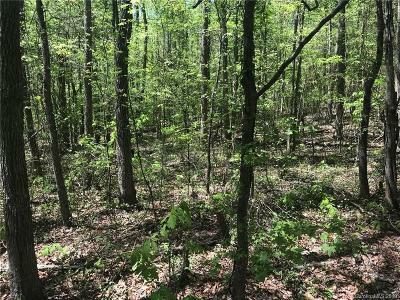 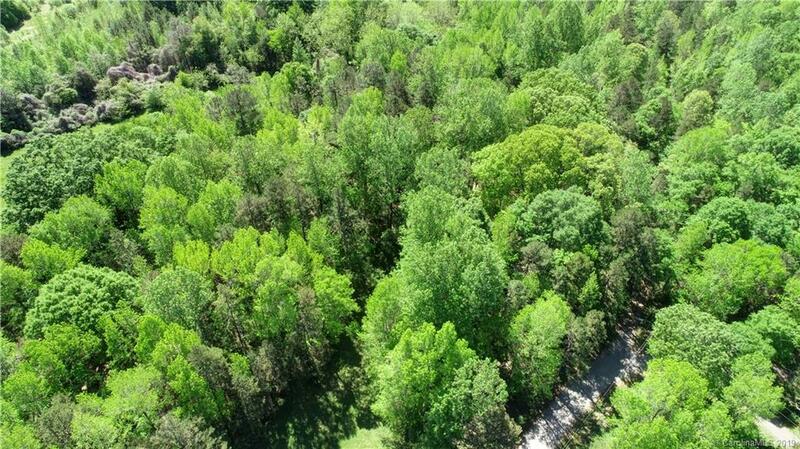 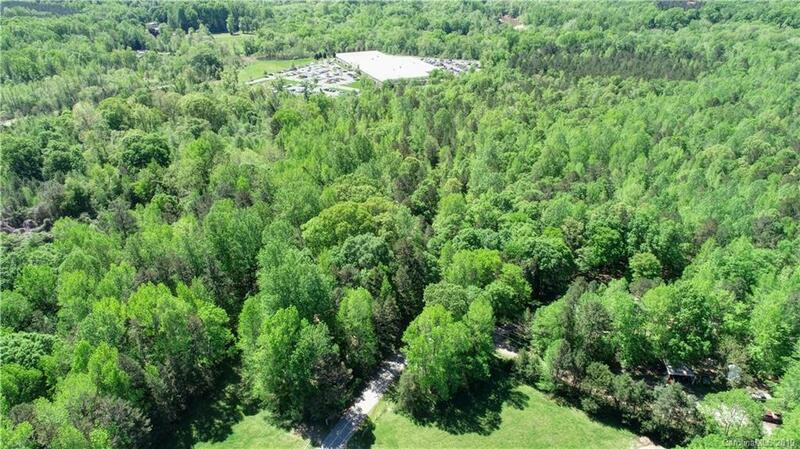 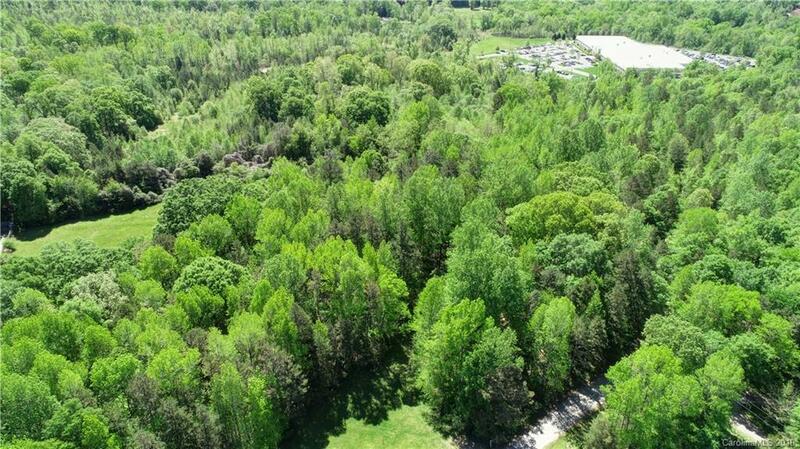 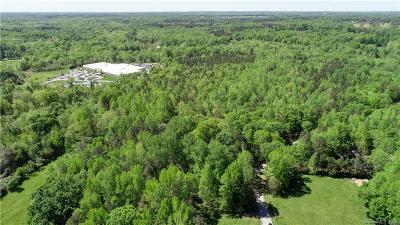 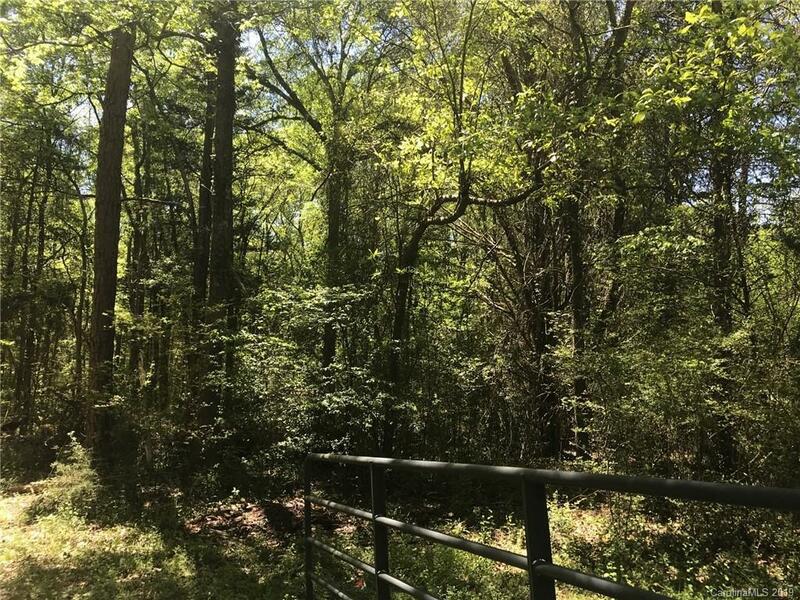 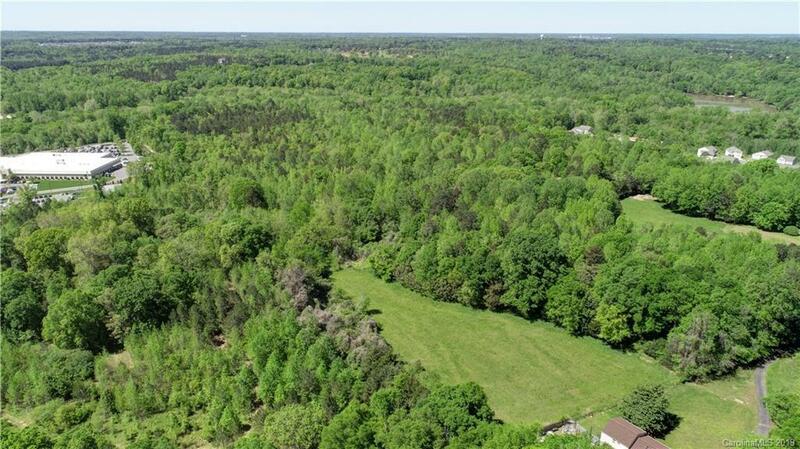 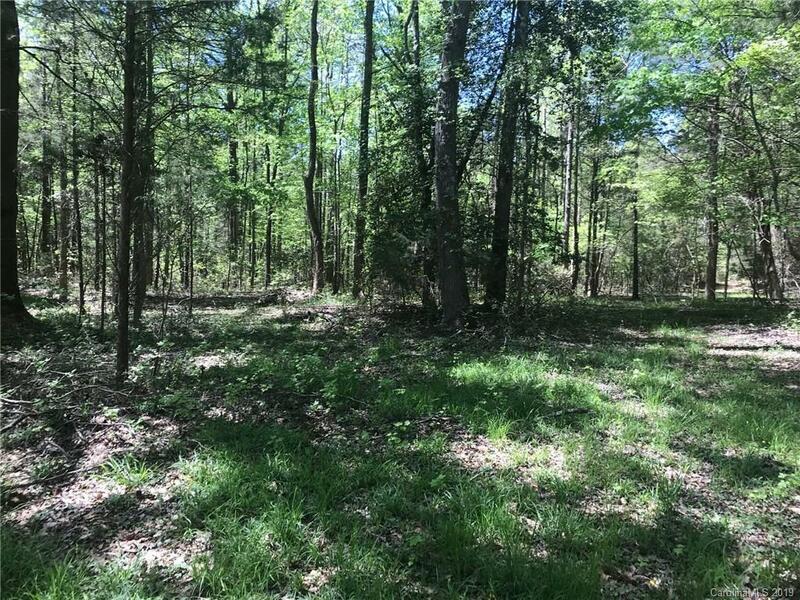 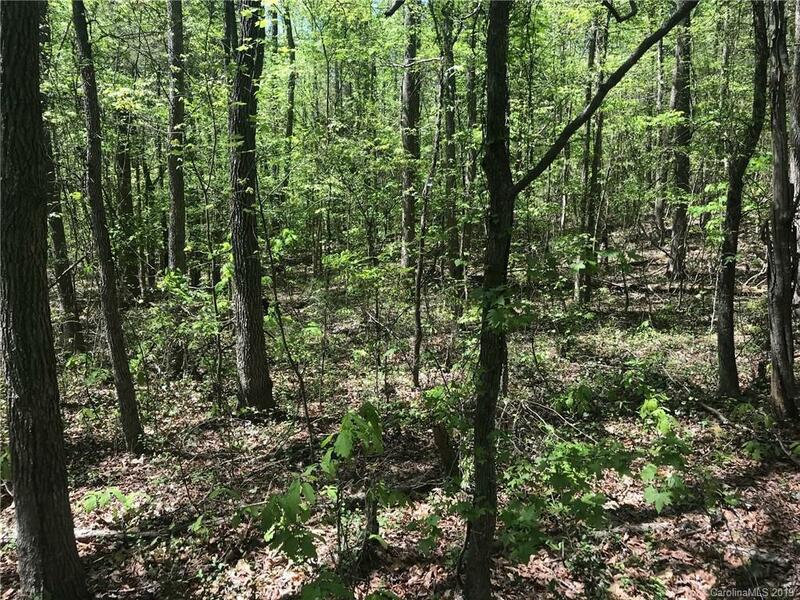 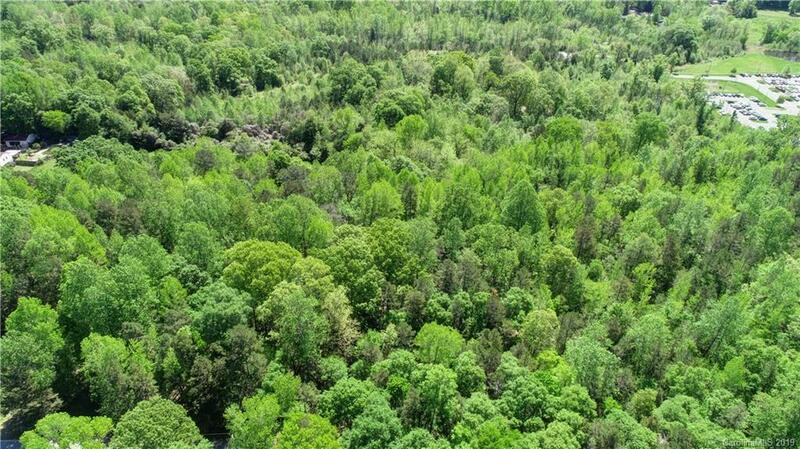 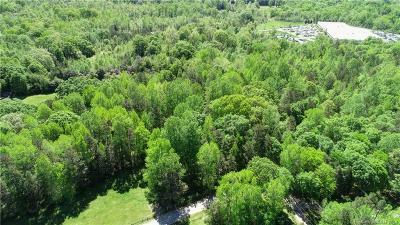 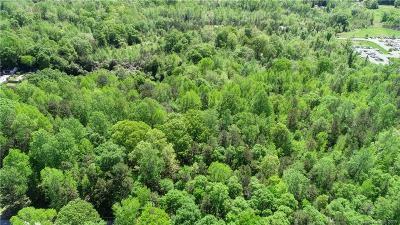 Beautiful rolling land with mature trees is found on this tract of land. 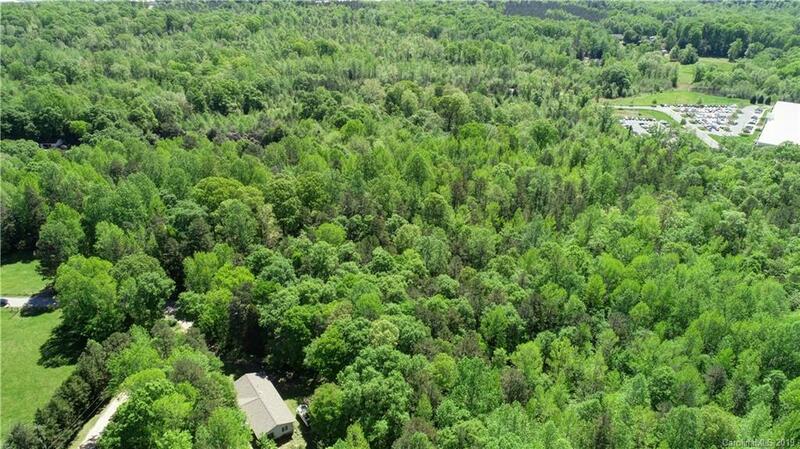 Great for development or build your own private estate on the property. 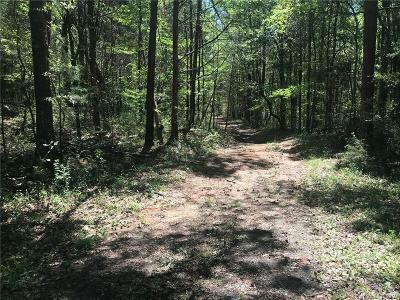 Property is located at the end of Blackwelder Drive, off of Hwyy 161. 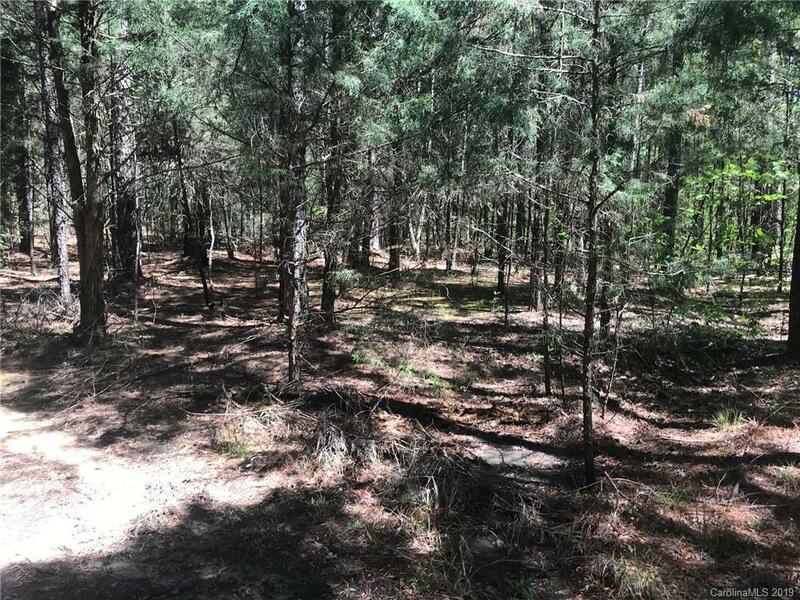 This is the first tract off Blackwelder and has the orange survey tape indicating the approximate property lines.